If you are a construction company or building owner, and you are finishing up a construction project, give us a call, we have the most affordable and competitive rates. 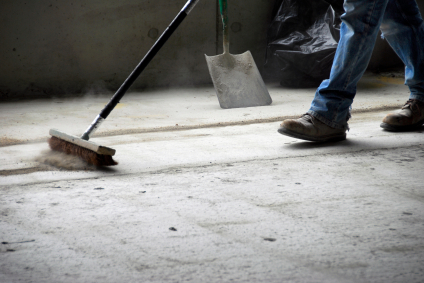 We understand the importance of removing all dust and debris after construction or renovation is finished, before the client moves in. We have a long list of satisfied residential and commercial clients. E.O.M. 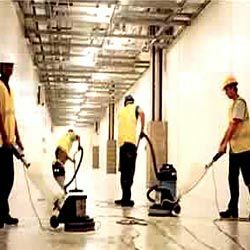 understands how important it is to keep a clean and organized construction site. 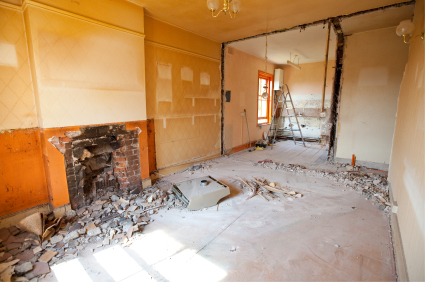 Excess materials on a job site can lead to safety hazards, upset inspectors, and unhappy property owners. There are a few options that E.O.M. offers to contractors and self-builders. Before you start your project please call us for a consultation on managing your waste stream. We will discuss a source separation plan for recycling, frequency of pick-ups and other services we can provide you to. When buildings are under construction the contractors can be up to their eye balls in paper work and inspections, often times pushing to finish projects with tight deadlines and unpredictable weather. Managing subcontractors and inspections at the end of the job can leave the job site in quite a mess. E.O.M. is here to take the concern off your hands and place it in our care.